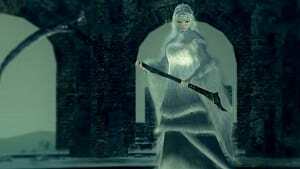 Ever pondered which rings in Dark Souls 3 are the greatest for your dextrous, dual-wielding warrior? 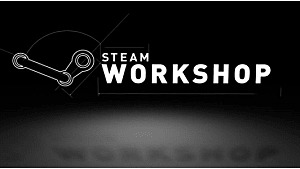 This article has you covered. Soon, your fingers will be covered in gleaming metallic bands making every nearby undead green with envy -- or was that flesh rot? If you're more of a swordsman, you'll want to head over to our countdown of the top 4 rings for a warrior build. If chucking fireballs around is your personal preference, have a gander at this countdown of the top 4 rings of a pyromancer build. Furthermore, if you have a thing for magical powers, check out the countdown of the top 4 rings for a sorcerer build. 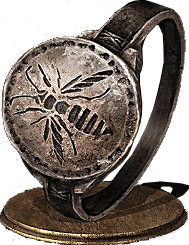 The Hornet Ring increases critical hit damage -- meaning parries and backstabs -- by 30%, making this ring especially useful for a dual-wielding warrior character. This is especially true of backstabs, as players will want to circle around due to limited defence. 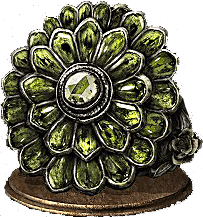 The Hornet Ring is found in the Untended Graves at Dark Firelink Shrine after the boss, Champion Gundyr. 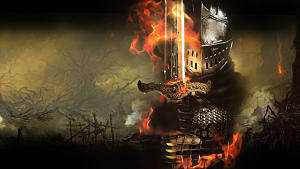 Keep moving right as you approach the entrance to Firelink -- past a black knight, there will be a headstone with the ring next to it. Because attacking quickly and somewhat aggressively is important due to the fact blocking isn't possible, this ring can be very useful. Boosts attacks to a maximum of +15%, as long attacking continues. 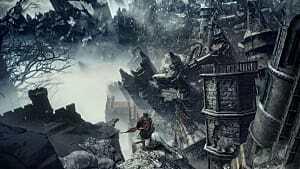 The ring is located in Irithyll of the Boreal Valley after defeating the giant Sulyvahn's Beast, which attacks after passing the halfway point of the bridge. 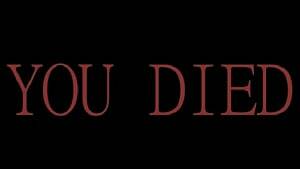 Defeating this enemy gives you this ring. It's possible to completely avoid the enemy the first time you meet it, through the barrier on the other side of the bridge. Keep sprinting and once you're through the barrier, the creature will disappear. 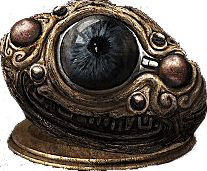 It will appear again later in the water-filled area past Yorshka's church, where you can fight it and receive the ring. It's recommended fighting it the first time, though, as the encounter is tougher the second time due to the water. Increases max HP by 3%, max Stamina by 8.5%, and max Equip Load by 5%. 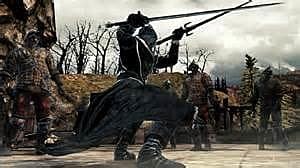 While those figures might not sound much, that extra stamina, especially, is a tremendous help for characters utilizing smaller weapons more rapidly. It's a guaranteed drop from one of the "Sulyvahn Beasts" near Archdeacon Mcdonnell, a large completely still character in the corner of a basement area filled with shallow water. 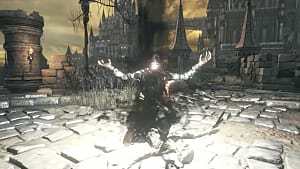 To reach McDonnell, start from the Pontiff Sulyvahn bonfire. Go through the door and through the courtyard full of Giants (only two are alive). Enter the building used to reach the Silver Knights, before the sloped rooftops. On the ground floor, before going up the stairs, strike at the wall on the left to reveal a ladder leading down. 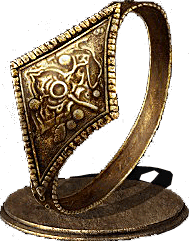 The Chloranthy Ring increases stamina regeneration by 7 points per second, making a serious difference when swinging smaller weaponry rapidly, or needing to recover. There you have it. 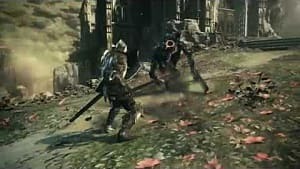 Those were the top 4 rings for a dual-wielding warrior build in Dark Souls 3. Am I right? Am I wrong? 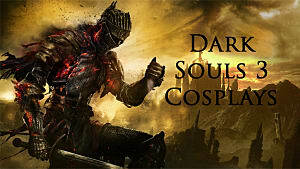 What are your favorite 4 rings for dual-wielding warrior builds in Dark Souls 3? Leave your answers in the comments.